Salem, IN (January 22, 2018) – With the current forecast of rain Saturday night and Sunday, Crisp Motorsports Park officials and Champion Racing Association Powered by JEGS officials have decided to adjust the schedule of events for this weekend’s CRA SpeedFest 2018. All feature racing action will now take place on Saturday afternoon, January 27th, rather than the previous scheduled Sunday afternoon. This change also allows for Sunday to be the scheduled rain date if the rain were to move ahead to Saturday. The event will see some of the best racers in the country competing in the 325 laps of late model feature racing action. Some of the top entries for this weekend’s events include Monster Energy NASCAR Cup Series competitors Erik Jones and Corey Lajoie, NASCAR Xfinity Series driver Brandon Jones, NASCAR Camping World Truck Series competitor and SpeedFest 2017 Super Late Model event winner Harrison Burton, SpeedFest 2017 Pro Late Model event winner Casey Roderick, past SpeedFest winners Bubba Pollard and Jeff Choquette. There are currently 29 cars entered for the ARCA/CRA Super Series Super Late Model event and 30 cars entered for the JEGS/CRA All-Stars Tour Pro Late Model event. The revised schedule of events will kick off with an open practice starting on Friday morning, pits will open at 8am with hauler parking. 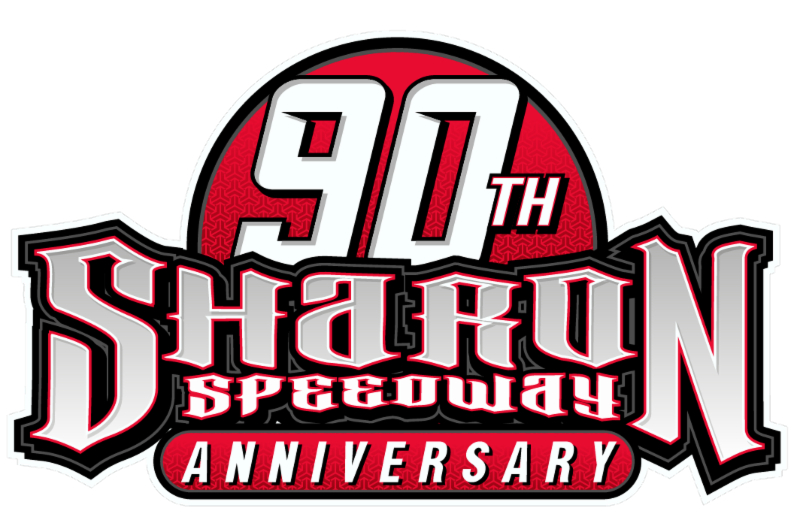 The track will be open for practice from 10:30am until 3pm, with four alternating 30 minutes sessions each for the JEGS/CRA All-Stars Tour Pro Late Models and the ARCA/CRA Super Series Super Late Models, then a final 15 minute session for each group. Tech will open at 12:30pm. There will be another 30 minute session for each group starting a 3pm, for those cars that have cleared pre-tech. Legends and Bandolero’s will practice and qualify on Friday from 4pm until 5:30pm. JEGS/CRA All-Stars Tour Pro Late Models will qualify for Saturday’s event at 5:30pm on Friday, followed by ARCA/CRA Super Series Super Late Models qualifying at 6:15pm. The track will close at 8pm. Pits will open at 7am on Saturday. Hauler removal will begin at 8am, all haulers must be removed from inside the track by 9:30am. There will be a Chapel Service at 11am. All the drivers competing in the CRA SpeedFest 2018 will be part of an on track autograph session beginning at 12noon, open to all the fans attending Saturday’s event. Driver’s introductions will begin at 1:00pm. 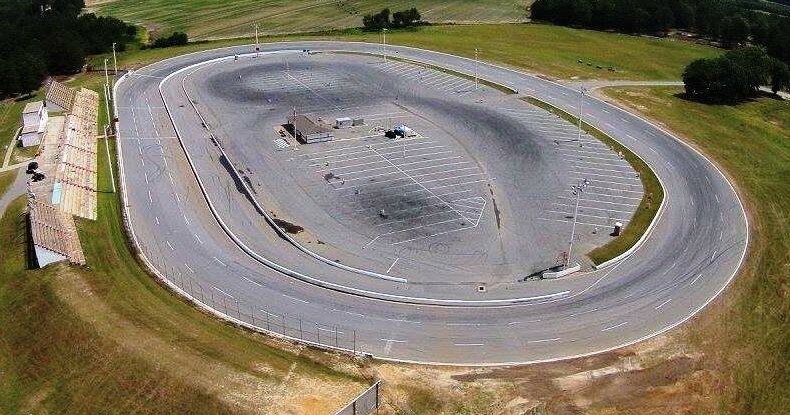 The racing will start off at 1:30pm with the Legends and Bandolero features, followed by the SpeedFest 125 for the JEGS/CRA All-Stars Tour Pro Late Models, and then the SpeedFest 200 for the ARCA/CRA Super Series Super Late Models will hit the track for the final event of the afternoon. For those fans who cannot attend, a live pay-per-view broadcast of all the CRA SpeedFest 2018 events will be available on Speed 51 TV. Order your pay-per-view ticket today by visiting Speed51.com. All information on CRA, including the 2018 rules, license forms and schedules can be found at www.cra-racing.com.